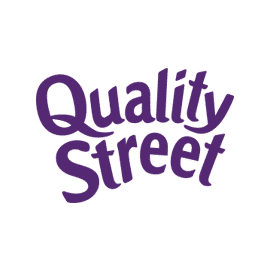 Quality Street has been creating magical moments for the whole family for over 80 years. Proudly made in Halifax West Yorkshire since 1936. Everyone has their favourite Quality Street – making them perfect for sharing. Choose from an assortment of twelve sweets – caramels, fudges, fruit crèmes, nuts and pralines. 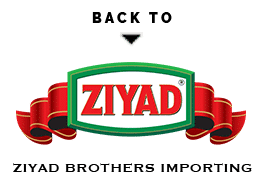 Their iconic jewel coloured wrappers make them extra special! 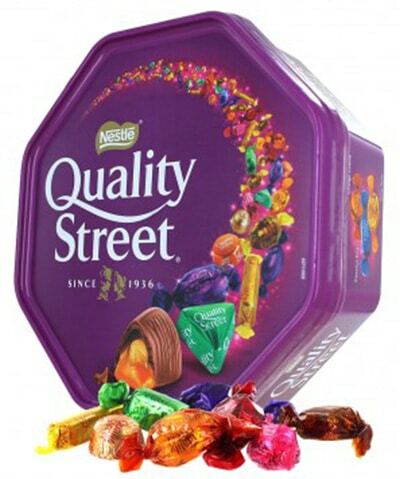 Quality Street sweets contain no artificial colours, flavours or preservatives.